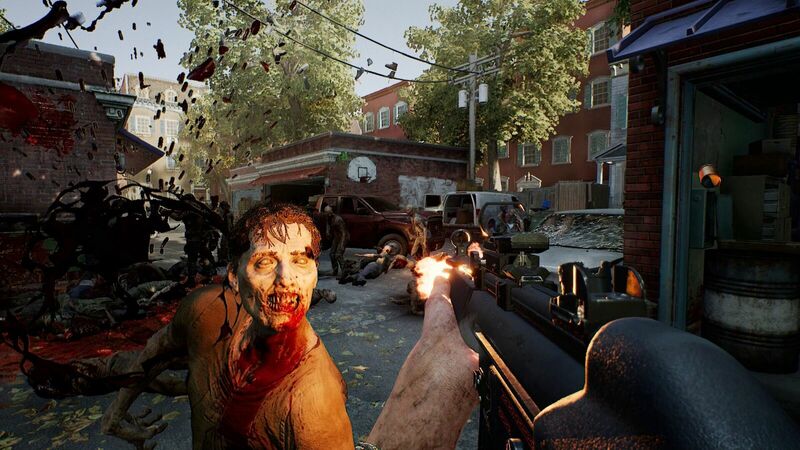 Fans of The Walking Dead and PvE survival horror games should have Overkill’s The Walking Dead on their radar. It has been announced by Starbreeze, Skybound Entertainment and 505 Games that the PC will be getting a closed beta starting on October 9, 2018. To gain access to the closed beta, you’ll need to pre-order the PC version of Overkill’s The Walking Dead, which you can do now on Steam and at https://www.overkillsthewalkingdead.com. If you purchase the standard edition, you’ll get a closed beta invite; however if you pre-order the deluxe edition, you’ll get four closed beta keys. We had the chance to play Overkill’s The Walking Dead during E3, and to sum it up, imagine Left 4 Dead set in The Walking Dead universe. With this game, you’ll not only be dealing with the undead but also human rivals. Each playable character will be unique, complete with their own abilities, skill trees, squad roles, play styles and history. The group must work together to finish missions and raids while also surviving. Overkill’s The Walking Dead will be available for the PC on November 6, 2018. PlayStation 4 and Xbox One will get it on February 6, 2019, in the Americas and February 8, 2019, in Europe and other territories. The post Overkill’s The Walking Dead PC Closed Beta starts October 9 appeared first on Nerd Reactor.